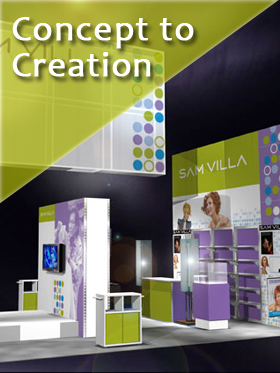 Is your convention booth working for you? 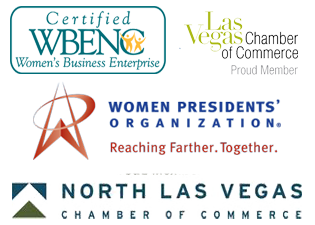 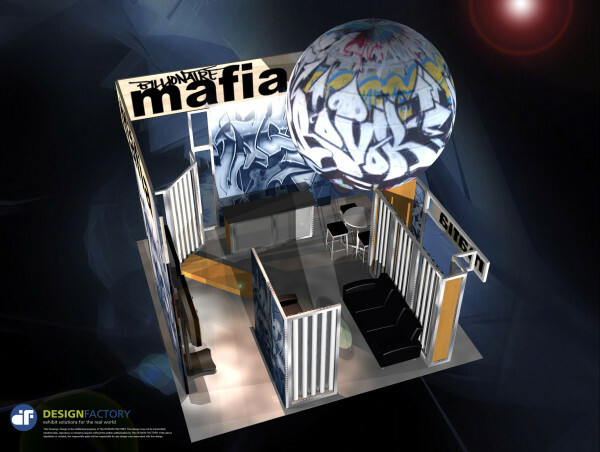 Read the latest Design Factory news about trade show and convention booths. 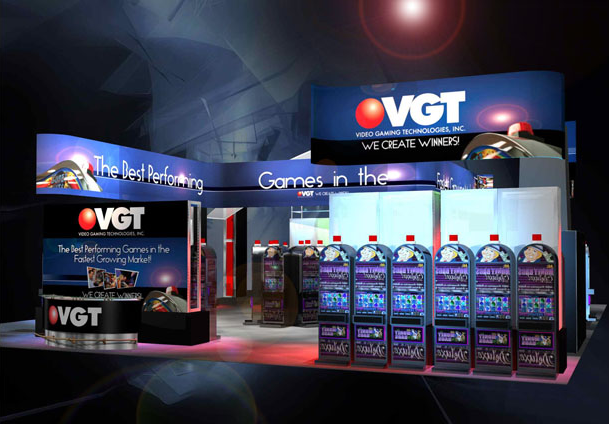 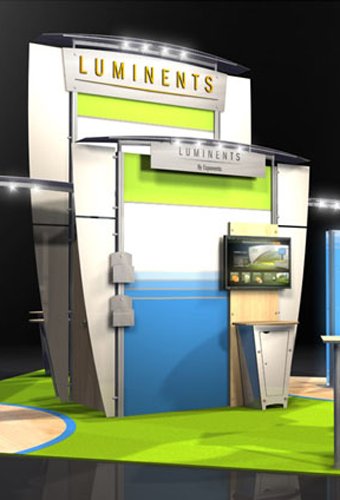 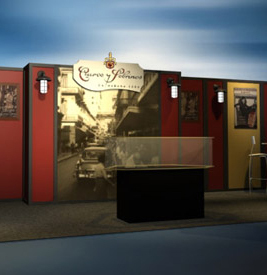 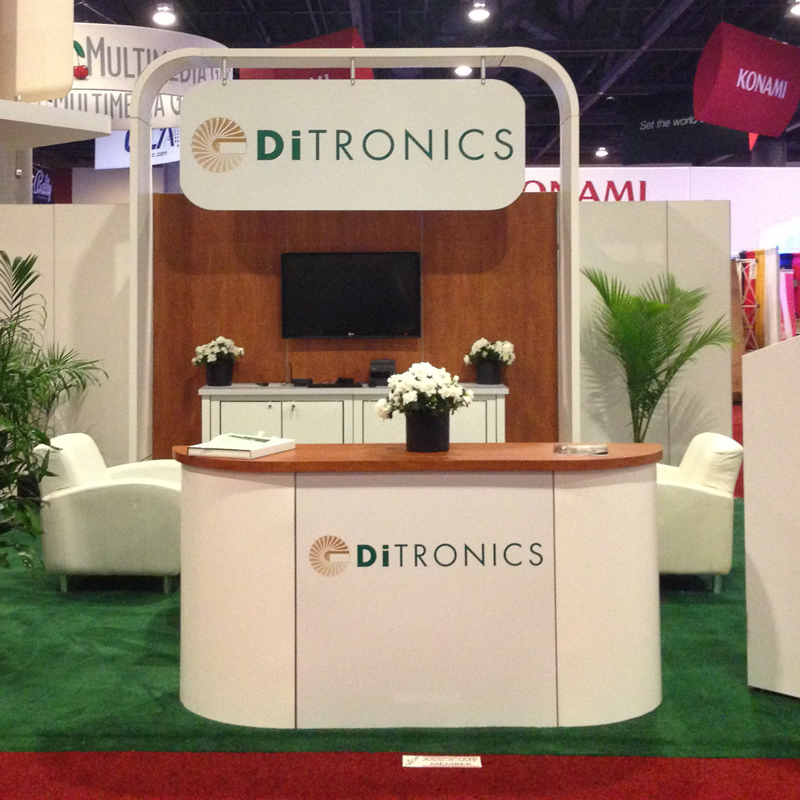 Which Trade Show Booth Design is Right for your Convention Exhibit?